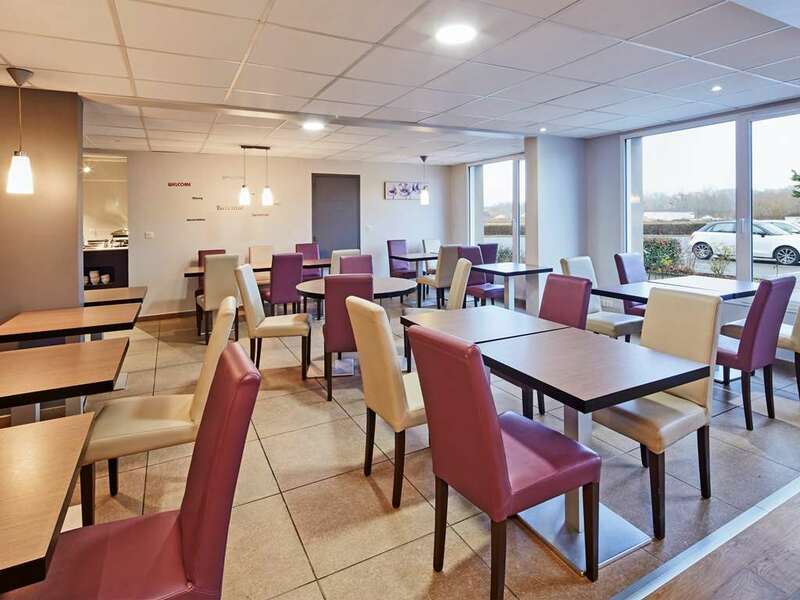 "Le Marais" Restaurant at Hotel Kyriad is classified as a "Restaurant de Tourisme and Restaurateur de France" establishment, and features regional cuisine and local products to delight all diners. 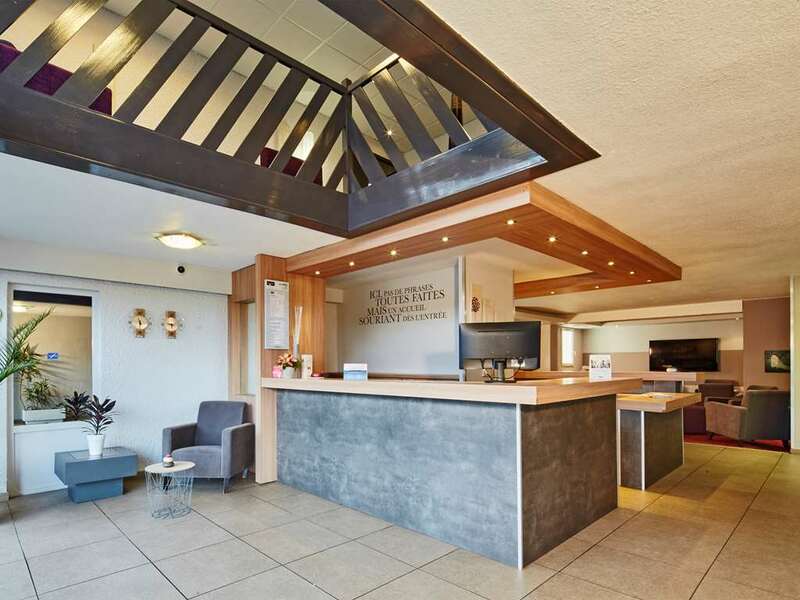 In case you arrive late, Hotel Kyriad Auxerre - Appoigny can offer you a meal tray. 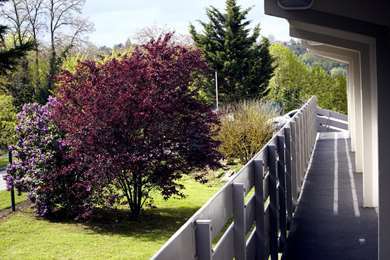 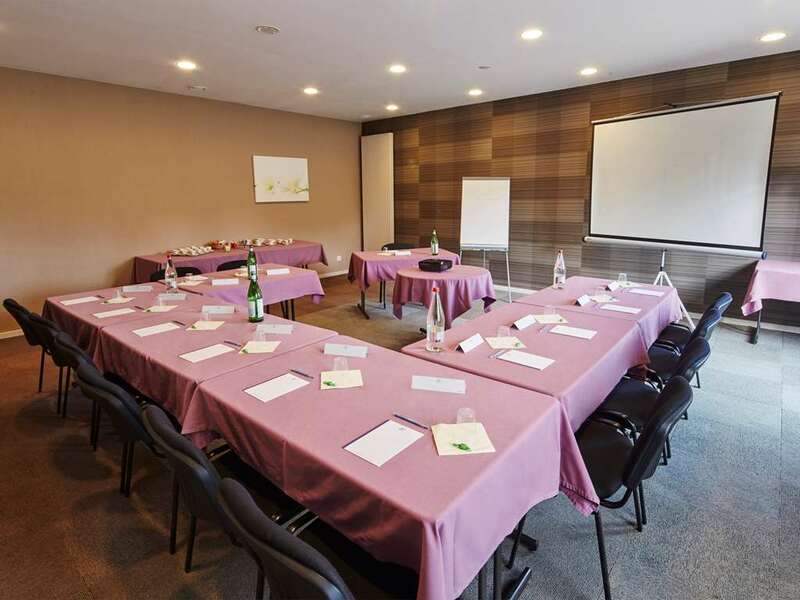 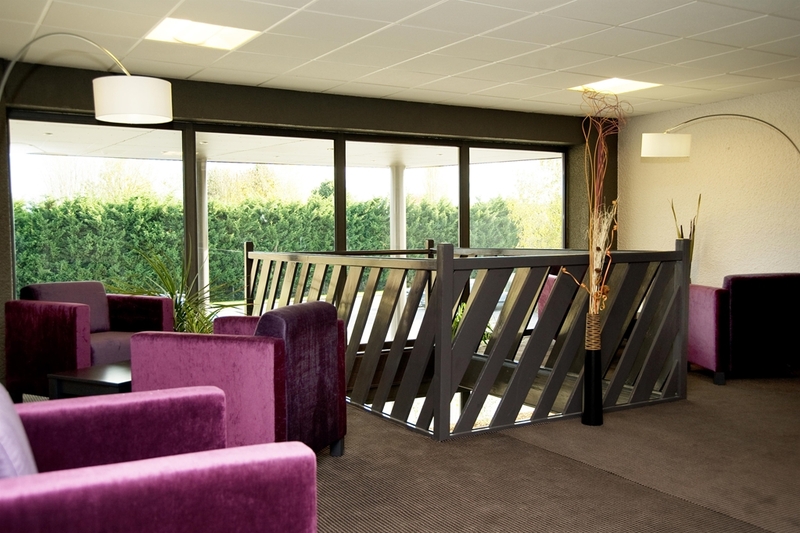 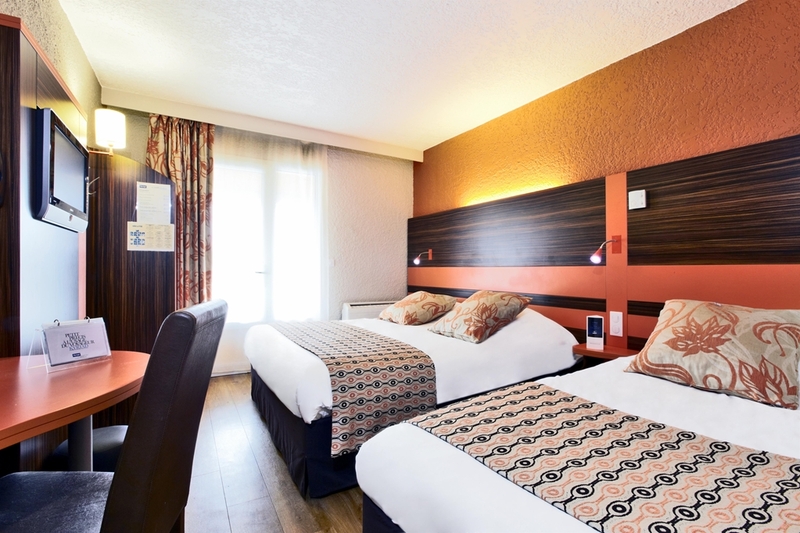 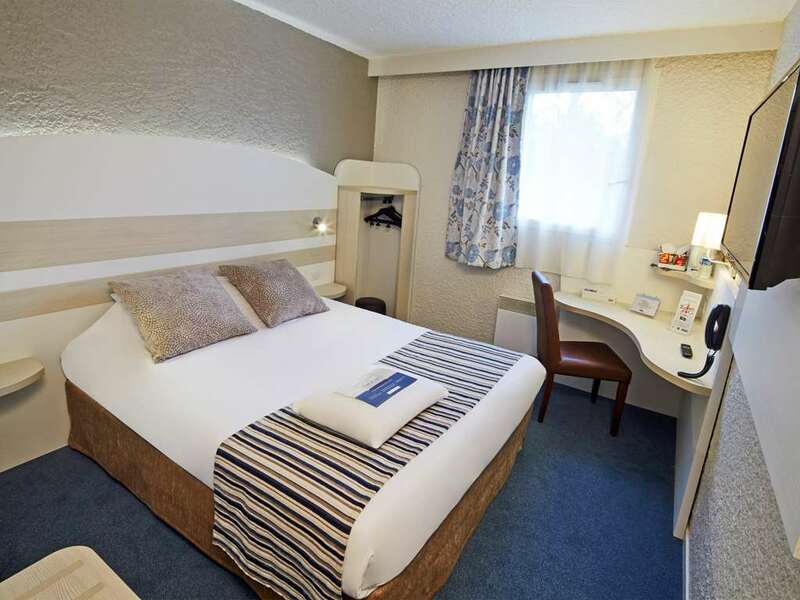 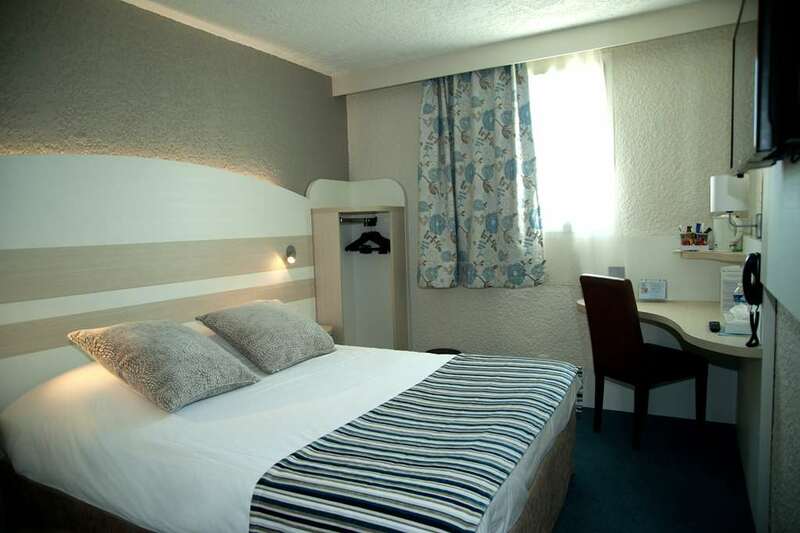 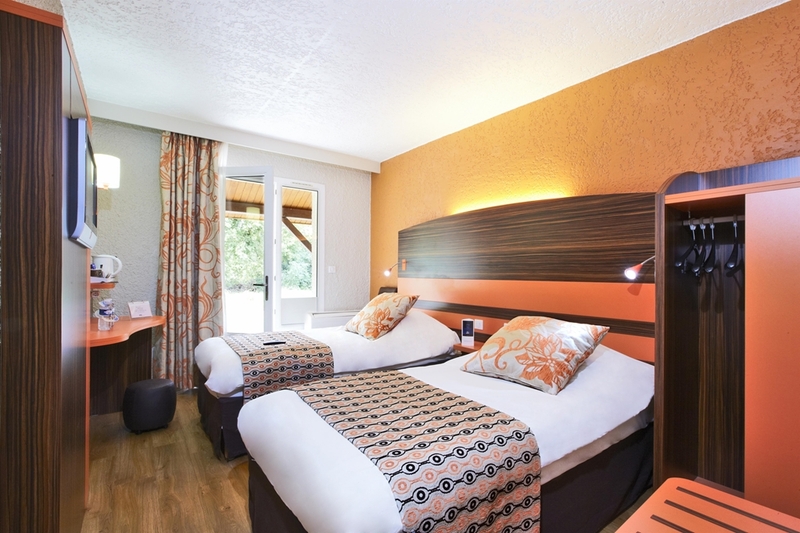 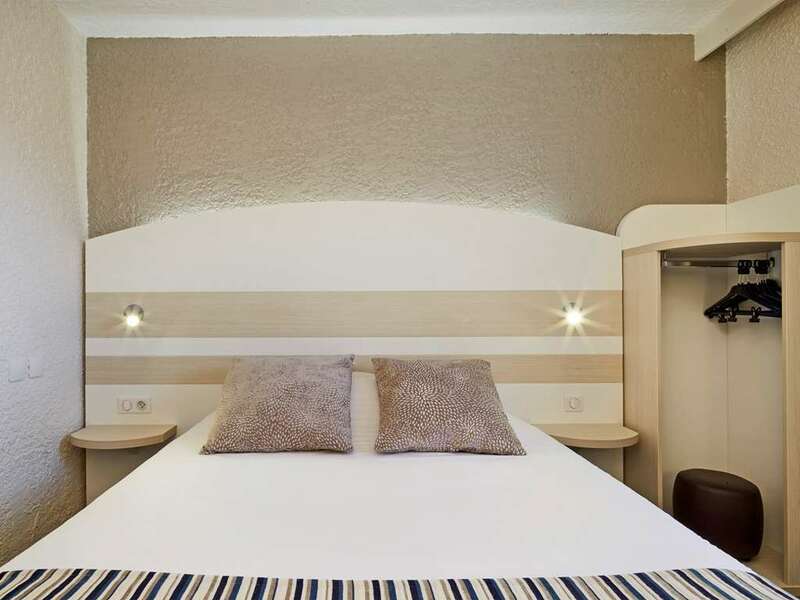 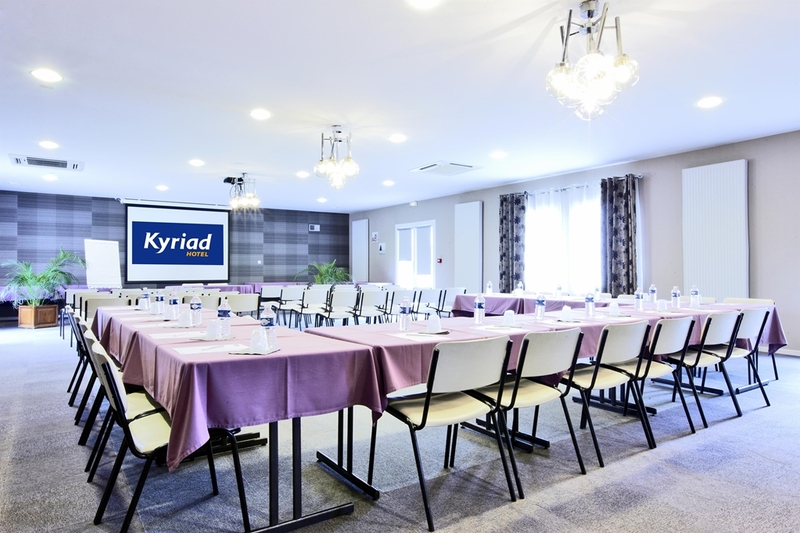 Hotel Kyriad Auxerre - Appoigny has been entirely renovated. 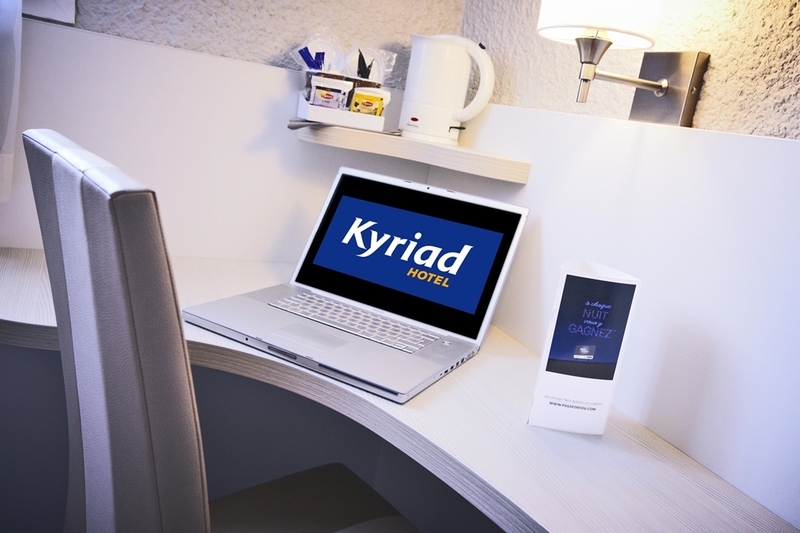 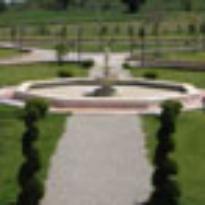 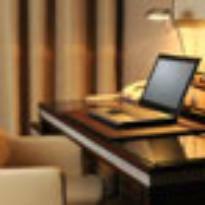 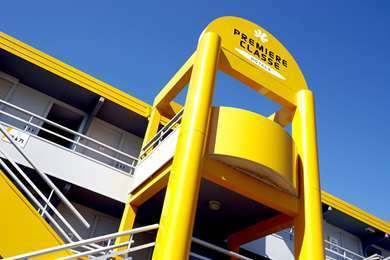 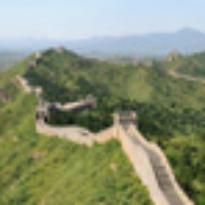 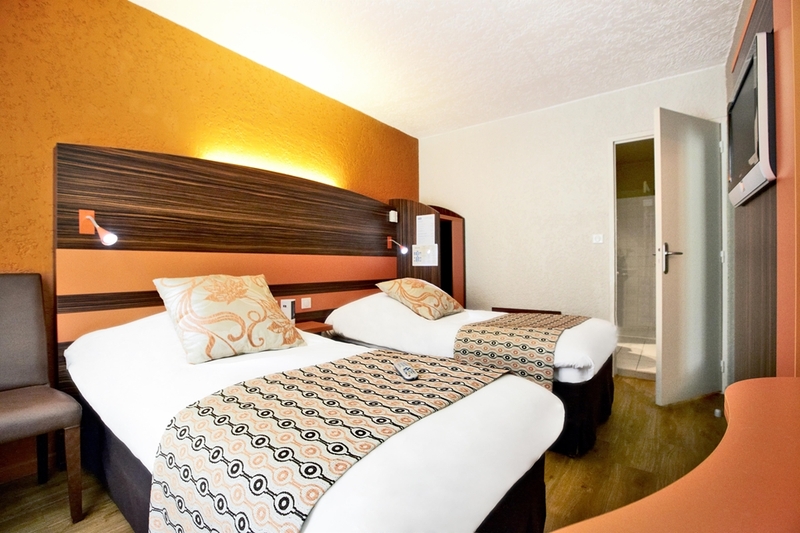 "Great value and lovely clean hotel"
"Outstanding Kyriad mid range hotel"